Do you want to retire in Texas? 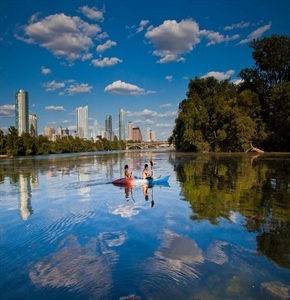 Below are our recommendations for the best places to retire in Texas. Click on the destination links to find area description and characteristics, area amenities and things to do, climate and weather, housing options, cost of living, senior assistance, area demographics and job & volunteer opportunities. Galveston county, Texas - Galveston County is a county in state of Texas. As of the 2010 census, the population was 291,309. 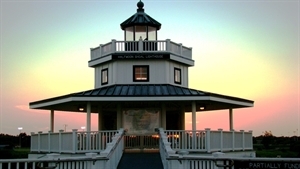 League City is the largest city in Galveston County in terms of population; between 2000 and 2005 it surpassed Galveston as the county's largest city. The county was founded in 1838. Nacogdoches, Texas - Welcome to Nacogdoches, proud hometown of USA Futbol (soccer) team captain Clint Dempsey. Lately, we've earned the title of Garden Capital of Texas. Known also as the First Town in Texas - or The Oldest Town in Texas - it is in Nacogdoches that you walk in the footprints of history. Texas starts here. Texarkana, Texas - Texarkana, Texas is a city in Bowie County, Texas, United States, located in the Ark-La-Tex region. 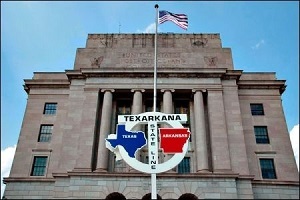 Together with neighboring Texarkana, Arkansas, it forms the community of Texarkana. The two separate municipalities have their own mayor, city councils and city staffs but sometimes function as one city. 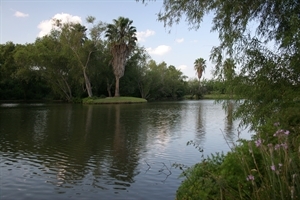 Brownsville, Texas - Steeped in a rich South Texas heritage and located in the South Texas tropics, Brownsville is a perfect two nation leisure travel destination where you’ll find plenty of exciting outdoor adventures, many historical sites and a bicultural ambience that's representative of Mexico. Denton, Texas - Denton, Texas, just a short 30-mile drive from Dallas and Fort Worth, has experienced a great revitalization of their downtown area. There really is something for everyone, with varied dining options, more than 25 music venues, two universities and plenty of local events. Greater Waco, Texas - Greater Waco is centrally located along the I-35 corridor, and is 90 miles from the Dallas-Fort. Worth metroplex and Austin areas. 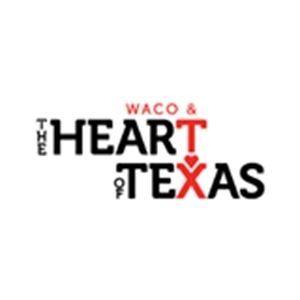 Greater Waco also enjoys a low-cost of living compared with the state of Texas and nation-wide. 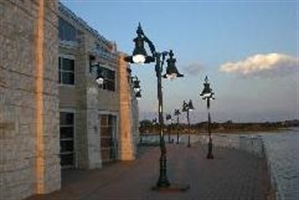 Greater Waco is home to Baylor University, McLennan Community College and Texas State Technical College, and is near Ft. Hood. 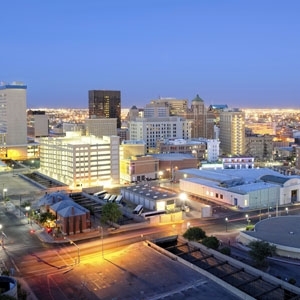 El Paso Region, Texas - El Paso’s unspoiled natural beauty is a rarity in today’s fast-paced world. During the day, our mountains take on shades of purple, vibrant orange and pale green under a sun that shines over 305 days a year. Wide-open vistas, big skies and beautiful desert weather are the norm, and almost every day ends with a breathtaking sunset. 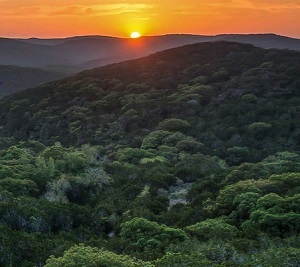 Blanco, Texas Hill Country, Texas - The Texas Hill Country is known for it's beautiful rolling hills, bodies of water in close proximity and an abundance of wildlife. The Blanco area community is mostly rural, with active city squares containing dining establishments and merchants. 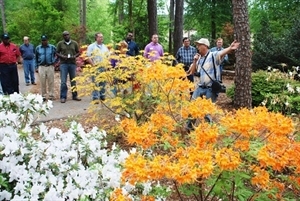 A great deal of events throughout the year bring visitors to town that increase the local economy. 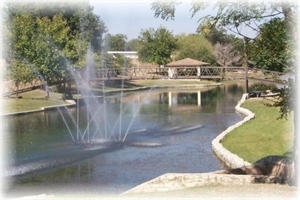 City of Kaufman, Texas - Kaufman was declared a Certified Retirement Community in 2010 and boasts the best of both worlds, Progress and Tradition. Situated 25 minutes from downtown Dallas, residents enjoy the comforts of a rural community with the conveniences of big city living just a short drive away. Plano, Texas - From fantastic shopping and delicious cuisine to world-class venues and gorgeous parks, Plano has everything you need. Once a small quiet farming community, Plano is now a city well known across the country for progress and prosperity. 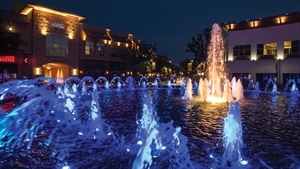 Home to several Fortune 1000 companies and more than 10,000 businesses, Plano offers up small town charm in a modern urban village. 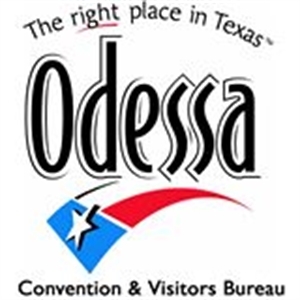 Permian Basin - Odessa Texas Certified Retirement Community, Texas - The city of Odessa, 38 square miles in area, is the county seat of Ector County. 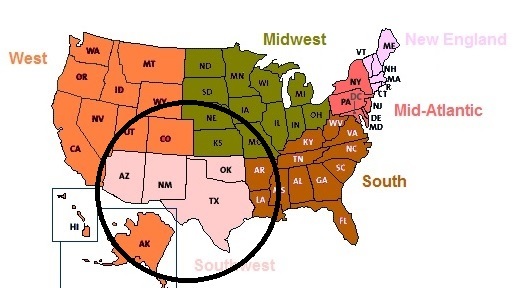 Odessa is located in the heart of the Permian Basin area of West Texas and Southeastern New Mexico. The Permian Basin is a large oil and natural gas producing area, so named because of thick deposits from the Permian geologic period found in the area. In West Texas, the sky is limitless. 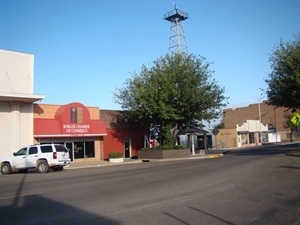 Panhandle of Texas, Texas - Rural community with 13,500 population for Borger in the heart of the Panhandle of Texas. A community of agriculture and industry form our workforce. 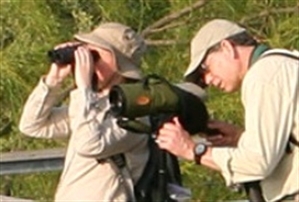 The Greater Borger area features hunting, fishing, and boating at Lake Meredith and the Alibates National Park area. Frank Phillips College provides academic and workforce training in our area. 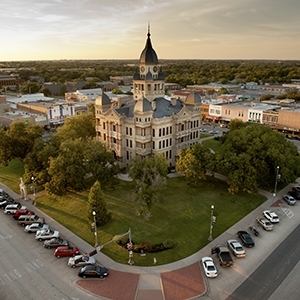 Elgin, Texas - The City of Elgin was created by the Houston and Texas Central Railroad in 1872 and named for Robert Morris Elgin, the railroad’s land commissioner, following the practice of naming new railroad towns after officers of the company. 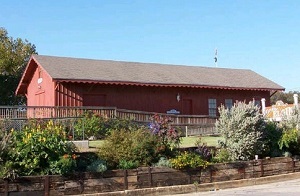 The original plat placed the train depot in the center of a one-square mile area. Austin, Texas - Austin is the capital of Texas, home of the University of Texas at Austin® and gateway to the beautiful Hill Country. As the Live Music Capital of the World®, the city has a soundtrack all its own. Live music venues flourish with rock, indie, pop and Tejano. World-class restaurants with legendary barbeque and farm-to-table cuisine whet your appetite. Grand Prairie, Texas - Grand Prairie is located in the middle of Dallas-Fort Worth. Grand Prairie residents and business owners feel that Grand Prairie has a small town feel in a big city. 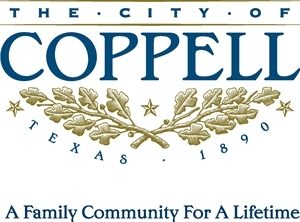 North Central Texas Metropolitan area / City of Coppell, Texas - LIVING IN COPPELL At 14.71 square miles, nearly 39,000 people call Coppell home, yet is retains a small town atmosphere. Excellent city services, outstanding parks and facilities, safe neighborhoods, strong churches, and exemplary schools all provide for a quality lifestyle and a sense of community. 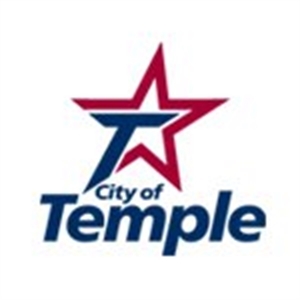 Temple, Texas - Located in Central Texas, Temple is home to 70,000+. Temple is part of Bell County with a population of 327,000. Temple is strategically located along on Interstate 35 and U.S. Highway 190. Temple is linked to major Texas cities including Austin, Dallas/Fort Worth, San Antonio and Houston. Harker Heights, Texas - Harker Heights, Texas in Bell County , is 4 miles SE of Killeen, Texas and 6 Miles SE of Fort Hood Army base. Harker Heights is also 56 miles N of Austin, Texas. 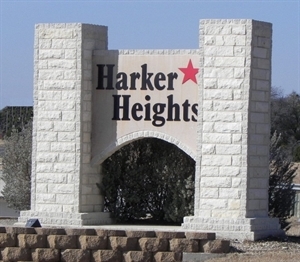 Harker Heights is home to approximately 30,000 residents. The area now known as Harker Heights was once owned by Pinckney R. Cox and Harley Kern. In fact, the city was named after Harley Kern. Prairie and Lakes, Texas - Whether you're here for a weekend escape or looking to relocate for good, you've come to right place. Our city pays homage to our heritage through the careful preservation of our architecture, stories and legends. Granbury boasts more than 40 historic sites ranging from a 19th-century jailhouse to Comanche Peak, a sacred Native American site located a short drive from downtown. Bridgeport, Texas - Charming Small-town feel with the friendly locals always offering a welcoming smile. Lively downtown filled with everything a person could want for. Schertz, Texas - Schertz is known as the largest suburb of San Antonio. 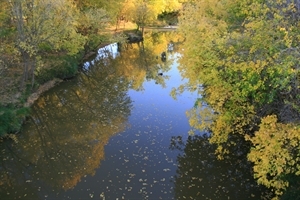 Schertz is a fast growing, traditional community with a lot of retired military. Schertz is home to families, and retirees and continues to strive for excellence. Schertz is known as "The Business Friendly City," and we encourage new economic ventures regularly. 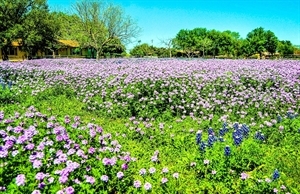 Texas Hill Country, Texas - Beautiful rolling hills, seasonal creeks and rivers, farms and ranches, moderately priced homes in town, over 64 wineries, breweries and distilleries in the area. Historical Parks - LBJ Presidential Hometown and the President and First Lady's final resting place at the LBJ National Historical Park. Small town with 1800 people. Mission, Texas - Located right in the heart of the Rio Grande Valley, about 250 miles south of San Antonio, lies a tight knit community of friends, family and children. In the winter, we happily embrace the thousands of Winter Texans that call Mission their temporary home. With warm winters and warm people, why wouldn’t they? Mission has a little bit of everything for everyone. 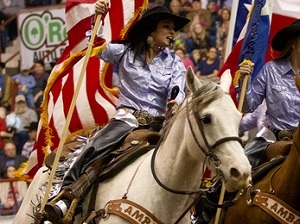 San Angelo, Texas - Discover a beautiful West Texas city that offers the perfect blend of West Texas charm, outdoor recreation, culture & arts, and just plain old fun. 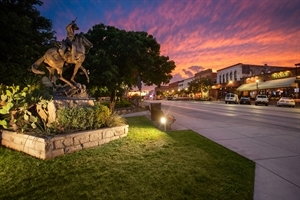 Lampasas, Texas - Historic Lampasas is located in the beautiful Texas Hill Country, centrally positioned between several major cities that are popular destinations for people to visit. Weslaco - Rio Grande Valley, Texas - Weslaco is in the southern tip of Texas. The area is called the Rio Grande Valley and is a 4-county area from the beaches of South Padre Island to the hills of Starr County. The region is on the US-Mexico border. 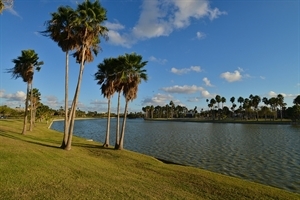 Weslaco is seven miles north of the highly visited tourist town of Nuevo Progreso, Tamps., Mexico. San Marcos, Texas - Conveniently located between Austin and San Antonio.